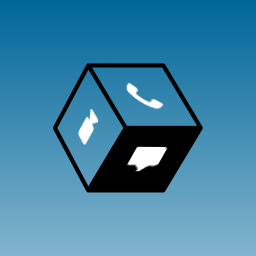 A unique next generation cloud based communications platform as a service (CPaaS) for unified communication & collaboration (UCC) enabling easy and quick integration of communication & collaboration into business applications. The platform allows for optimization of multitude of business workflows by integrating the various communication & collaboration APIs in the ever changing landscape of communications-enabled business processes (CEBP). 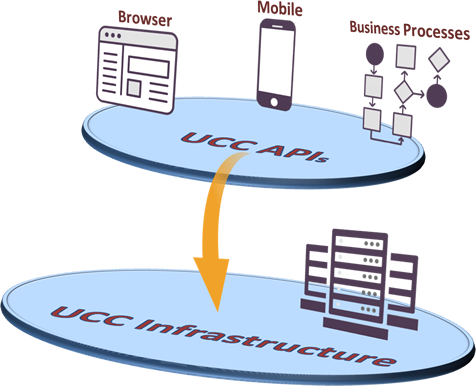 UCC APIs allow developers to integrate communication & collaboration capabilities into web and mobile applications. 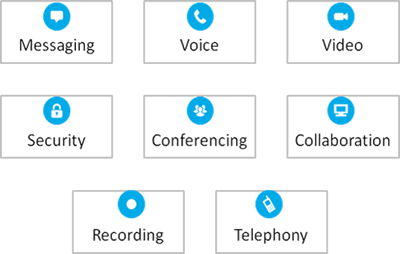 Following features can be deployed using WebRTC technology: Messaging, Voice, Video, Screen Sharing, Collaboration, Conferencing, Calls to PSTN/Mobile network, PBX functions etc. The underlying technology is backed by US and International patents. Consistent API experience across all mobile devices and browsers for building apps using UCC APIs. Embed & customize the solution to support real-time communication and collaboration. Extend existing solutions with UCC APIs. Easy to manage the solution with reporting tools and configurability. Simpler, Cost effective and easier to maintain. Connect with regular phones, room-based video conferencing systems, and PSTN/Mobile network. Support for SIP Trunking. With UCC APIs, application developers have the freedom to create unique and innovative apps for both browser and mobile devices. The platform architecture is designed for efficient and optimized usage of WebRTC technologies and is highly scalable for large user volume. The APIs can also be integrated into existing and new business processes to achive advanced UCC functionality offered by the platform. The system offers multiple modes of authentication: mobile number based, user credentials based, and two-factor authentication.